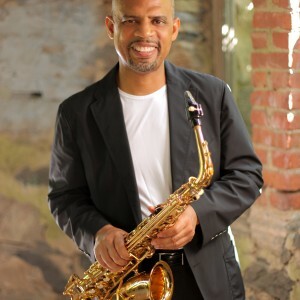 “One of the finest saxophonists in the business” (NPR), Steve Wilson has attained ubiquitous status in the studio and on the stage with the greatest names in jazz. He is a bandleader in his own right, and as such, Jazz Times calls him “the consummate saxophonist-composer.” Dubbed a musician’s musician, Wilson has brought his distinctive sound to more than 100 recordings led by such celebrated and wide-ranging artists as Chick Corea, George Duke, Michael Brecker, Dave Holland, Dianne Reeves, Bill Bruford, Gerald Wilson, Maria Schneider, Joe Henderson, Charlie Byrd, Billy Childs, Karrin Allyson, Don Byron, Bill Stewart, James Williams, and Mulgrew Miller among many others. Wilson has seven recordings under his own name, leading and collaborating with such stellar musicians as Lewis Nash, Carl Allen, Steve Nelson, Cyrus Chestnut, Greg Hutchinson, Dennis Irwin, James Genus, Larry Grenadier, Ray Drummond, Ben Riley, and Nicholas Payton. 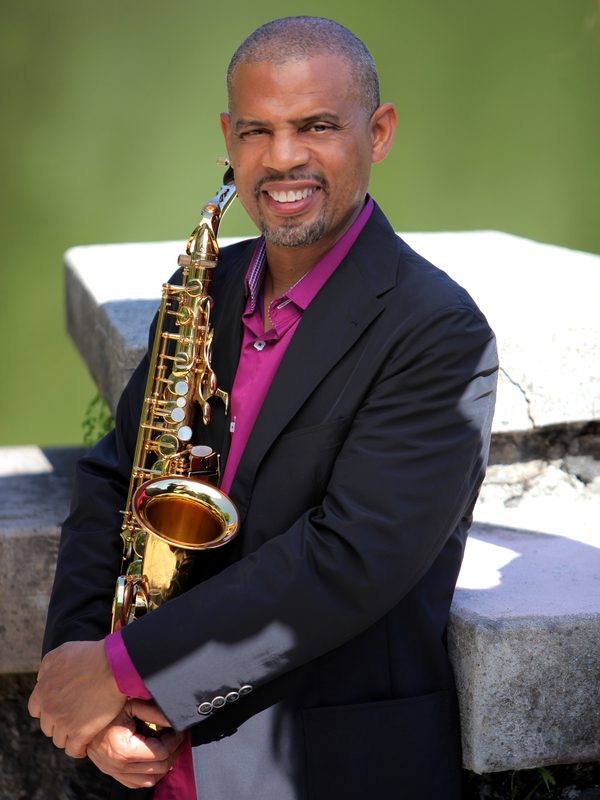 An in-demand and passionate educator Wilson is an Associate Professor of Music at City College of New York, and on faculty at the Juilliard School. He has been artist-in-residence and/or guest artist at University of Oregon, University of Maryland-College Park, University of North Carolina at Chapel Hill, University of Delaware, Lemoyne College, North Carolina Central University, Bowling Green University, Lafayette College, University of Northern Colorado, SUNY New Paltz, Florida State University, California State University at Stanislaus, University of Manitoba, Hamilton College, Old Dominion University, Virginia Commonwealth University, and for the award winning arts organization CITYFOLK in Dayton, Ohio. With the support of friend and mentor Dr. Billy Taylor, Wilson has been a frequent guest performer/educator at The Kennedy Center in Washington, DC. 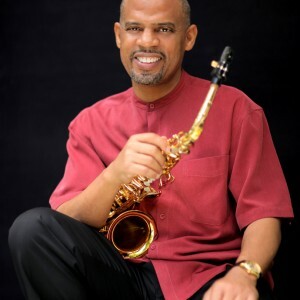 He has been a featured performer, panelist, and clinician at conferences of the Association of Performing Arts Presenters, Chamber Music of America, and International Association of Jazz Educators. 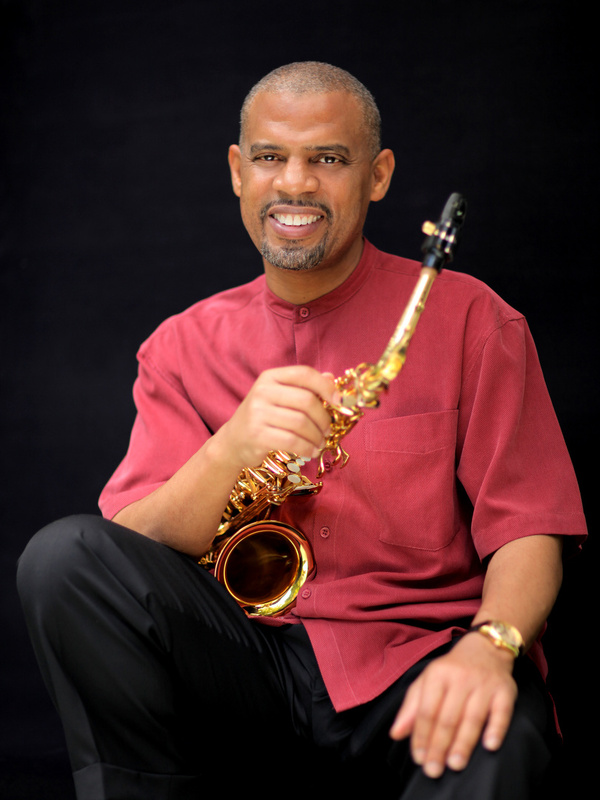 Wilson was honored with the Marc Crawford Jazz Educator Award from New York University 2001 and the Virginia Jazz Award 2003 Musician of the Year presented by the Richmond Jazz Society, recognizing his outstanding service in the advancement of jazz and education in their respective communities. 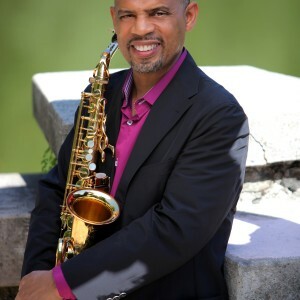 He is an active mentor in the nurturing and promotion of his former students’emerging careers who have performed with The Count Basie Orchestra, Johnny Mandel, Beyonce Knowles, Roy Hargrove, and many others. Wilson’s current projects reflect his multifaceted artistry, versatility, and associations with some of the most highly regarded artists on the scene. His quartet Wilsonian’s Grain, which consists of Orrin Evans, Ugonna Okegwo, and Bill Stewart or Clarence Penn, has been featured on NPR live from the Kennedy Center and the Village Vanguard in New York City, and headlined at the prestigious Detroit Jazz Festival in 2011. Wilson is one-half of two dynamic duos, “Musical Dialogue” with renowned drummer Lewis Nash, and in another with pianist Bruce Barth as documented on their recent recording “Home” on the We Always Swing label. He co-leads an elegant trio with pianist Renee Rosnes and bassist Peter Washington, and with composer/arranger David O’Rourke has a repertoire as soloist with strings. 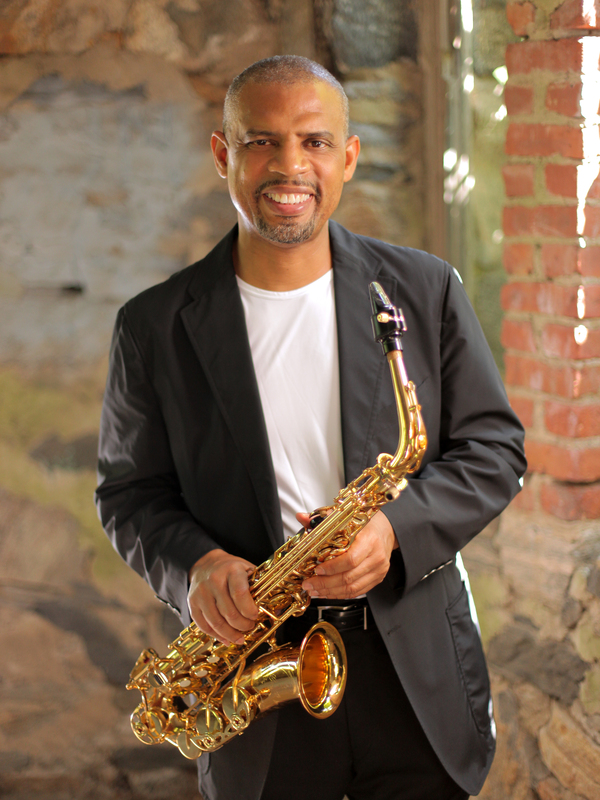 Wilson is touring member of the Grammy-winning Maria Schneider Orchestra, the Billy Childs Quartet, Christian McBride & Inside Straight as well as McBride’s Grammy-winning Big Band, and the Buster Williams Quartet. Wilsonian’s Grain – Featuring Orrin Evans, Ugonna Okegwo, Bill Stewart. Steve’s most dynamic and cutting-edge ensemble. Steve Wilson/Lewis Nash Duo – Their performances display great musicality and artistry, playfulness, and a deep understanding of the history of the music. Wilson/Rosnes/Washington Trio – Their performances are imbued with an unlimited sense of interplay, and musical magic abounds. Steve Wilson with Strings – Beloved tunes of American Popular music featuring Charlie Parker with Strings, the Duke Ellington songbook, and original compositions. Super Band – with Patrice Rushen, James Genus and Billy Kilson. With their collective experience in jazz, funk, R & B, and the pop world, expect the unexpected with this band.